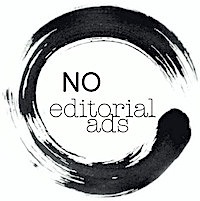 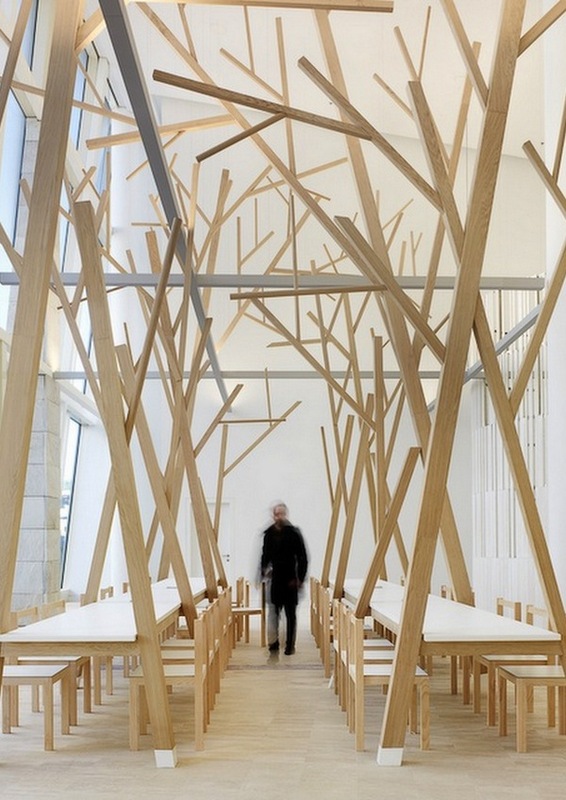 It ages well and is the obvious choice for a wabi sabi interior. 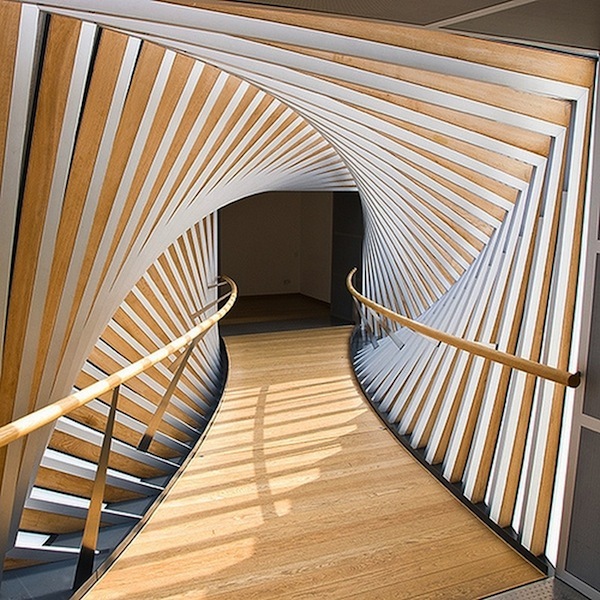 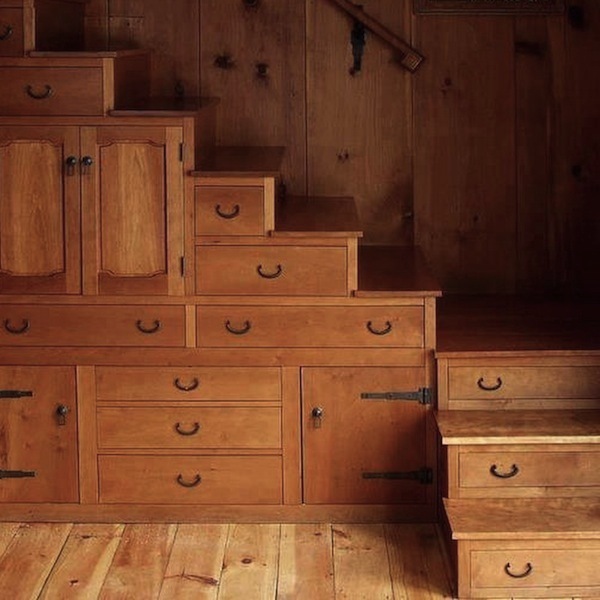 Just look at this beautiful stair/storage by an unknown carpenter (above). 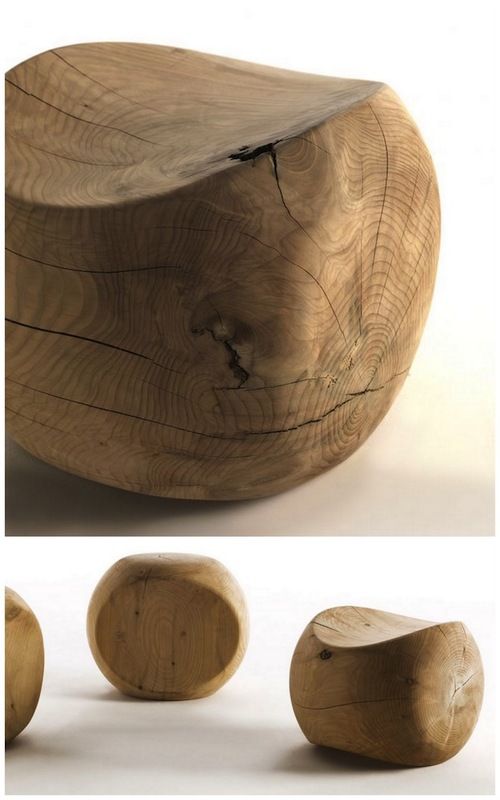 Or designer Benno Vinatzer's Amedea stool/table (below). 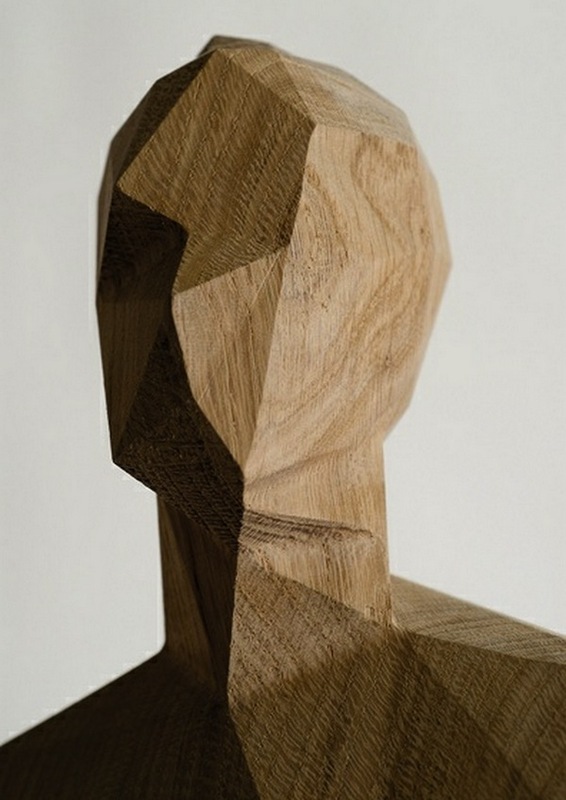 or a piece of art, like the sculpture below by french artist Xavier Veilhan.